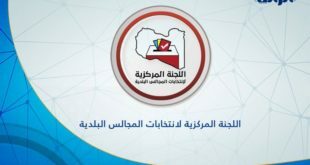 The National Center for Disease Control director, Badr Al-Din Najar announced on Thursday the distribution of routine vaccinations on the centers and health clinics in Tripoli. 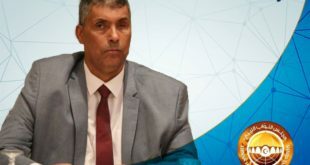 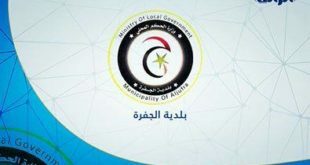 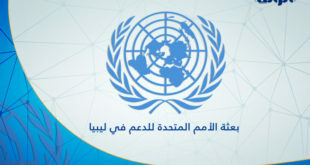 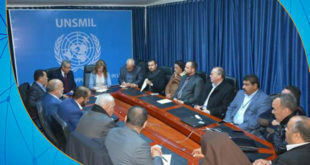 Al-Najar said in a statement to ArraedLG that work is underway to distribute the rest of the quantities to other cities and regions, pointing out that vaccination for measles and pneumonia have not reached the Center yet. 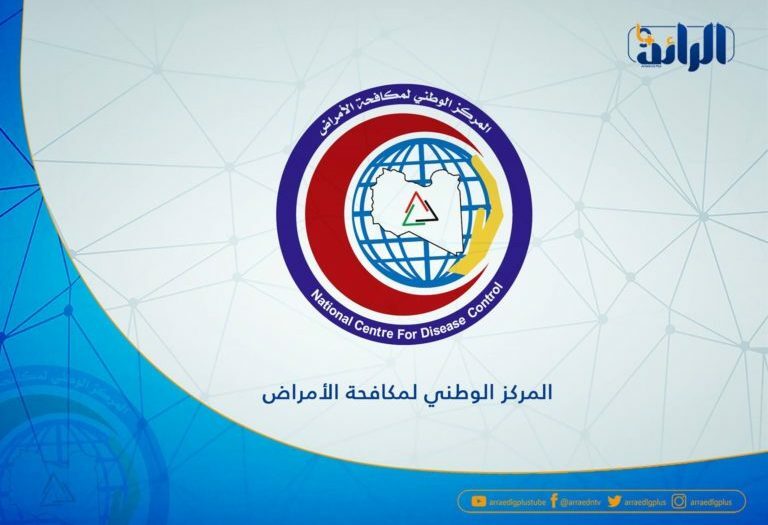 The head of the Committee of Management of the medical supply system, Tahir Bel Khair announced last June, the arrival of a “large” of anti-rabies and yellow fever vaccination.